Would you mind quickly learn the history of the company Nike? 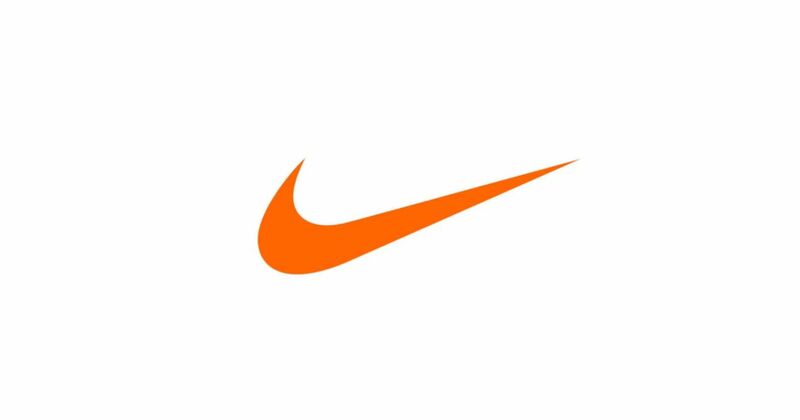 Here's a nice video about the history of Nike. Presented in less than three minutes!